Named for America's first composer Stephen Foster's abolitionist inspired ballad, "My Old Kentucky Home, Good-Night!," the Federal style mansion commissioned by John Rowan Sr. was completed in the year 1818 and was the centerpiece of a 1,300 acre plantation. John Rowan Sr. and his wife Ann Lytle established a farm consisting of a log house with approximately 325 acres. While occupying the log house, John and Ann commissioned a one-story brick home. John named the farm "Federal Hill" in honor of the Federalist political party. John Rowan Sr. plans to have a three-story mansion house constructed. The house contains 13'-6" tall ceilings on all floors and contains rooms 22'x22' in dimension. The house is designed in the Federal style, a popular architectural cannon during the time period. After six years of labor conducted by both enslaved servants and freedmen carpenters, work is completed on Federal Hill mansion. The materials were mostly created by enslaved servants while hired tradesmen and journeymen constructed the building. Federal Hill farm increased to over 1,300 acres in total. 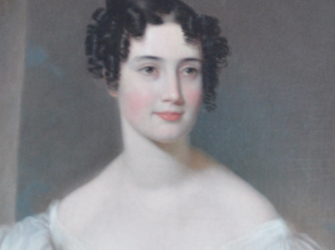 Charlotte Foster, sister of famous American composer Stephen Foster, traveled from Pittsburg to visit the Rowans at Federal Hill. Charlotte also traveled to Louisville to stay with the Rowan family's cousins, the Barclay family. 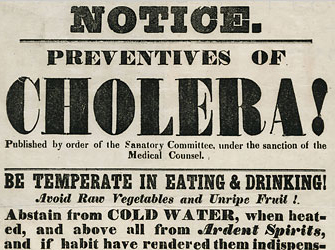 Cholera strikes Federal Hill. Eight enslaved servants and eight family members die as a result. 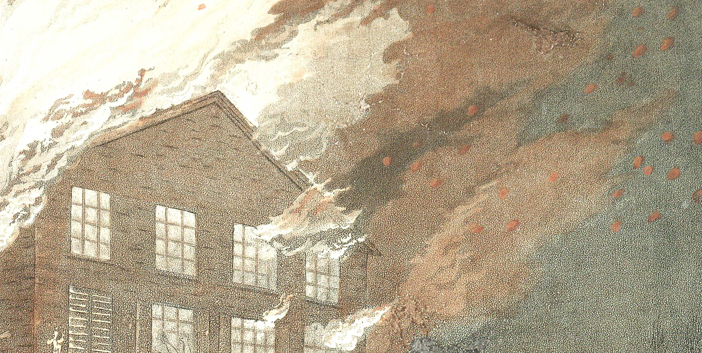 Federal Hill's third floor burns as a result of a lightning strike. The mansion's third floor is repaired and reconstructed. A local carpenter, Alexander Moore, is hired by John Rowan and is directed via a highly detailed contract to rebuild all architectural components exactly as they originally existed. Ownership of Federal Hill transfers to John Rowan Jr., a member of the anti-slavery faction in Kentucky politics, and ambassador to Italy under President James K. Polk. Stephen Foster's abolitionist inspired ballad "My Old Kentucky Home, Good-Night!" is published through Firth and Pond. John Rowan Jr. dies from a broken neck after falling from Federal Hill's window sills. His wife Rebecca is left to care for nine children and the Federal Hill farm, alone. Rebecca Carnes Rowan dies at Federal Hill at the age of 84. The estate of Federal Hill transfers to the majority of Rowan Children. The house and and all original contents is left to Madge Rowan Frost. On July 4th, 1923, Federal Hill was renamed My Old Kentucky Home in honor of Stephen Foster's "My Old Kentucky Home, Good-Night!" and ownership of the estate was transferred to the Commonwealth of Kentucky as an historic shrine, effectively becoming Kentucky's first state-owned park. The song "My Old Kentucky Home" was made Kentucky's state song in 1928.